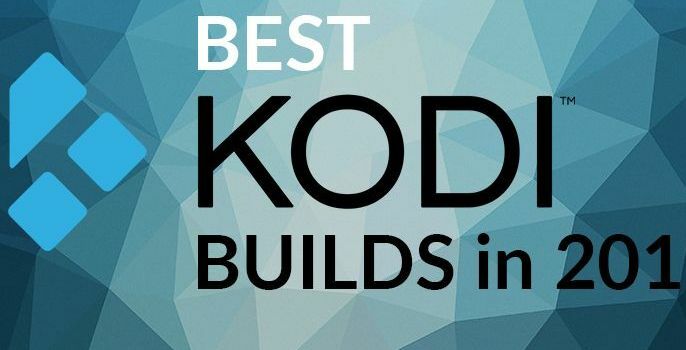 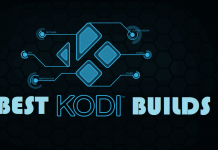 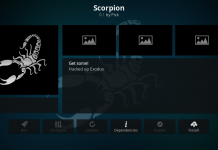 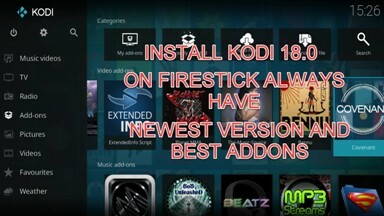 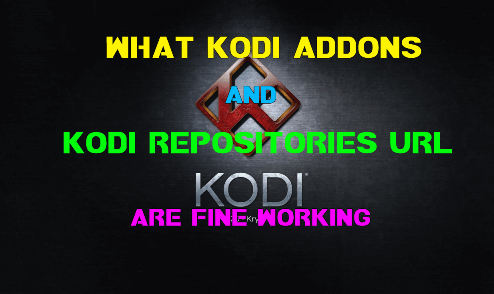 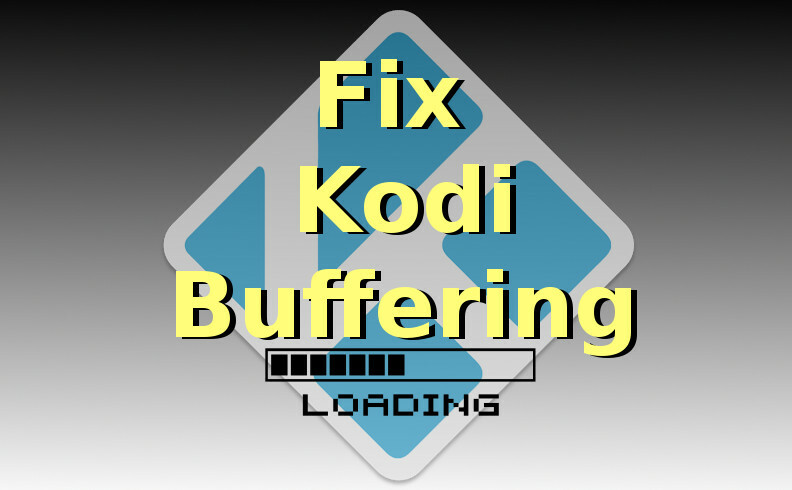 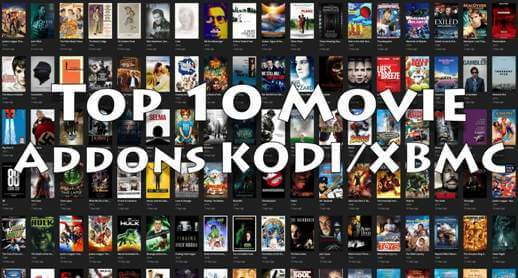 Hey guys, today we are going to talk about Selfless Kodi Addon. 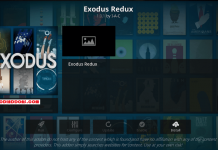 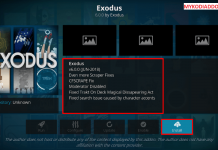 Selfless is new Live IPTV Kodi addon from BookMark Repository. 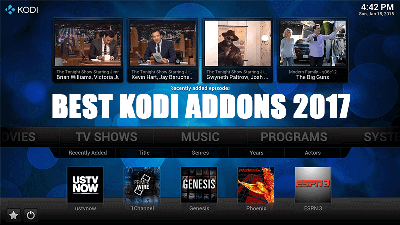 It has various USA/UK channels along with some high quality sports link. 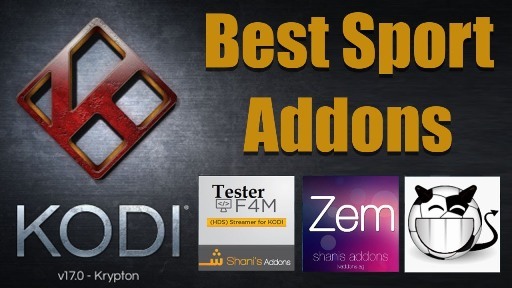 There are many different categories available on the addon which are Live Games, 24/7 Shows, UK Channels, USA Channels, Sports Heaven, Manual links, Rock n Roll, and Video on Demand. 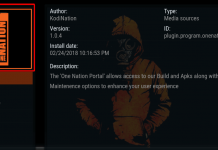 SelfLess is now installed and ready to use.